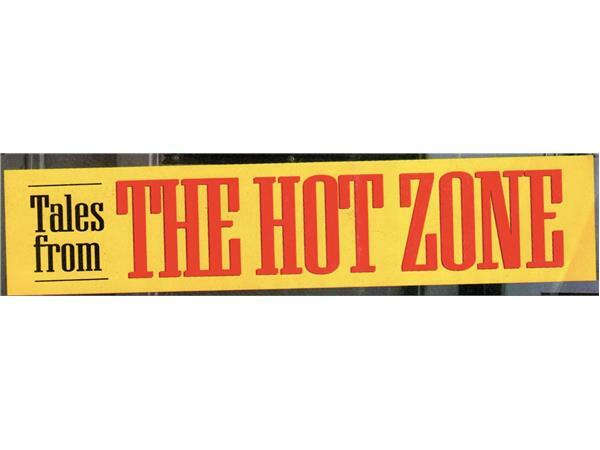 THE HOT ZONE ~ IT'S LEGIT! 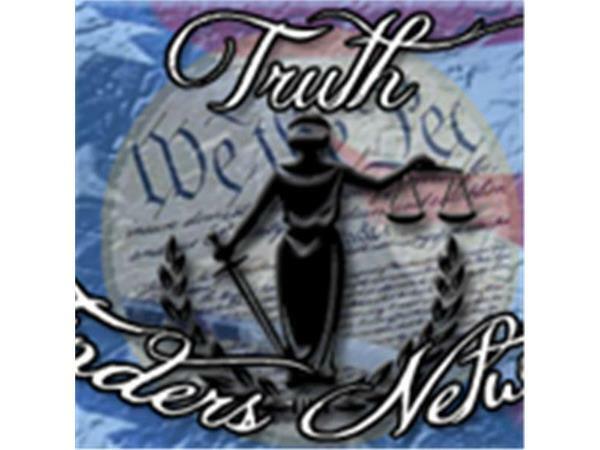 If you liked this show, you should follow Truth Finders Network. DARE TO ZOOM IN! Its now stupidly simple! WE THE PEOPLE vs THE POLITICAL ESTABLISHMENT! 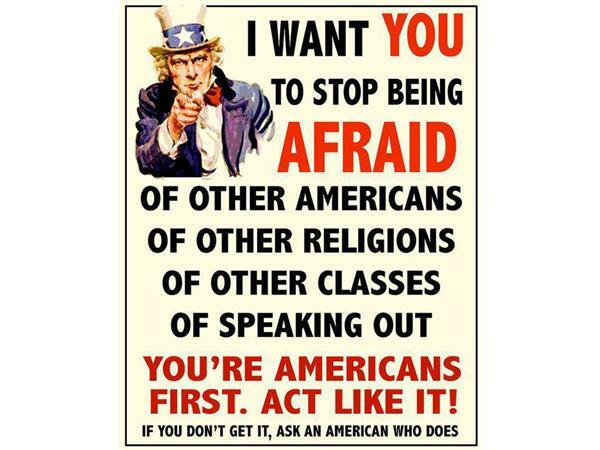 IT'S WE THE PEOPLE vs THEM!